In an exclusive interview, designers Edward Barber and Jay Osgerby talk to Lise Coirier, editor-in-chief of TLmag, about their lighting collection Firefly and their ties to the East. Edward Barber and Jay Osgerby, Guests of Honour for 2016 at the Stockholm Furniture and Light Fair, are acclaimed British designers, and renown for their innovative furniture, industrial design and architectural projects. An unconventional conversation brought us to discuss about one single creation, which was striking while entering into their lounge: the Firefly, so-called ‘Hotaru’ paper lanterns. You may know that a firefly is a very small insect that produces a soft light but The Firefly is also a type of sailing boat, which was selected during the Summer Olympics in 1948 to do tests alone. Since they founded their London-based practice in 1996 after graduating from London’s famous Royal College of Art, Barber and Osgerby have been actively involved on the local and international scenes. 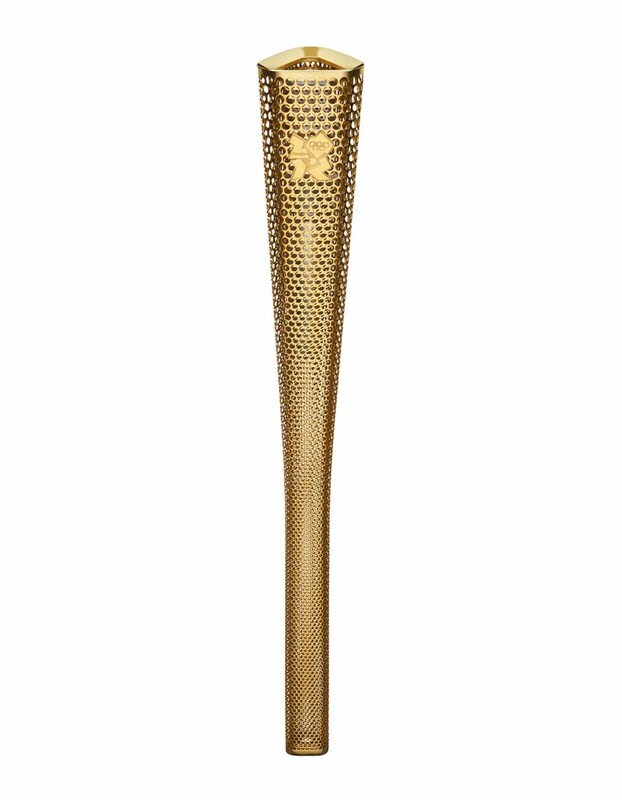 The recent London 2012 Olympic Torch is symbolically acknowledging their talent as designers and design entrepreneurs. The Firefly or Hotaru collection is also making a step further, as it reveals the fragility and vulnerability of the making when it comes to producing soft products like paper lamps. In their drawings, which Barber & Osgerby put in relationship with their objects in their recent book ‘One to One’, we can feel the relevance of colour and shapes, from a first abstract sketch to its association to a the real-life product. It’s a form of a Haiku even though Barber & Osgerby are so British that they are never going to become Japanese. This cultural twist is not anecdotic at all though. It reveals the vision of two extraordinary designers who are putting their mind and soul into two bold shapes, East and West. Whose lamp is Edward, whose is Jay? TLmag: TLmag awarded you in its Autumn-Winter issue among seven strong and promising Duo Designers in the world. What is for you relevant about being a design duo? B&O: Often people are suspicious of two people and think that a creative genius should have a single vision of the future. 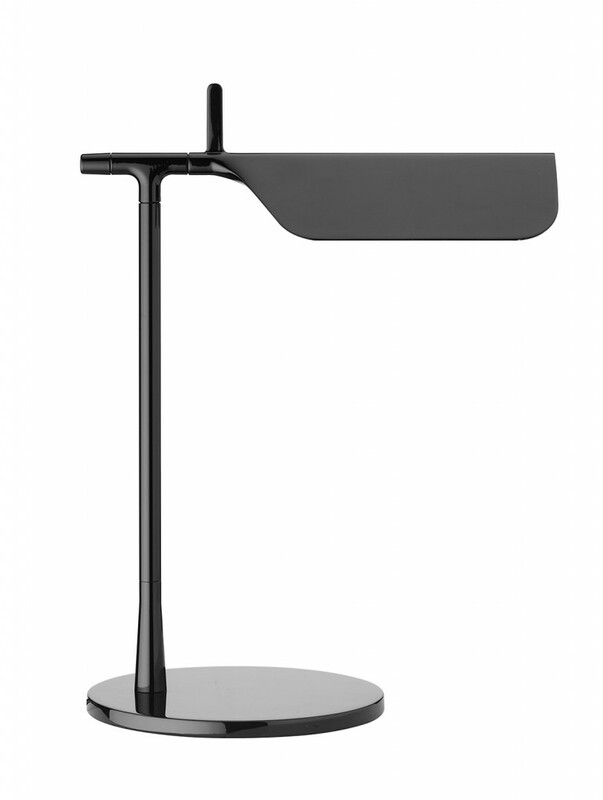 Whenever we closely work with a client such as Vitra, B&B Italia, Knoll, Cappellini or Flos, we are strongly working in team. This is our reality. One of the reasons we did exhibition In the Making at the Design Museum was to reveal to the world that there is more than just a signature. In the Making is now available as a touring exhibition since January 2016. We are ourselves involved in three different companies. Our design practice is the visible surface of the iceberg on which we are navigating. It’s a great effort to conceive a product from its first phase before producing and distributing it on the market and people are not always aware of this process behind. 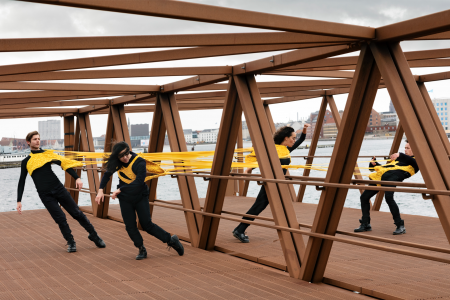 We need to keep the eyes open and to collaborate with other disciplines than ours, like engineers, architects… Even people, unrelated to design, realized that every single thing we exhibited – mainly everyday objects – is in fact very well thought and designed. 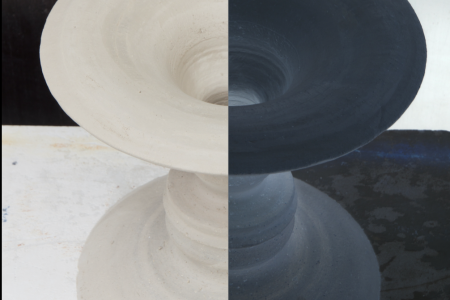 We have chosen 24 objects mid-manufacture for uncovering their intriguing beauty of production and providing more insight views on their manufacturing processes. Complexity and failure give birth to even more exciting and sustainable creations. What we also like about your working attitude is that you are not only looking at the holistic value of your work but you want to share design as a practice with the main public which is in fact a real act of generosity. 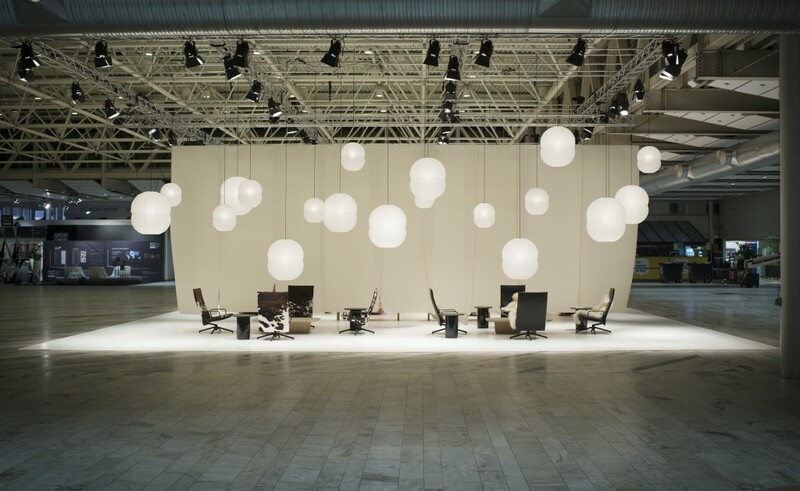 Look at those lamps that are hanging all around us at your lounge on Stockholm Furniture and Light Fair; what do they mean to you and what do you want to bring us by designing such beautiful and traditional lamps? B&O: From September, we’ve been working with this fantastic brand in Japan, Ozeki, producing for sure the best quality paper lamps in the world since 1891. Isamu Noguchi produced there his Akari light sculptures. 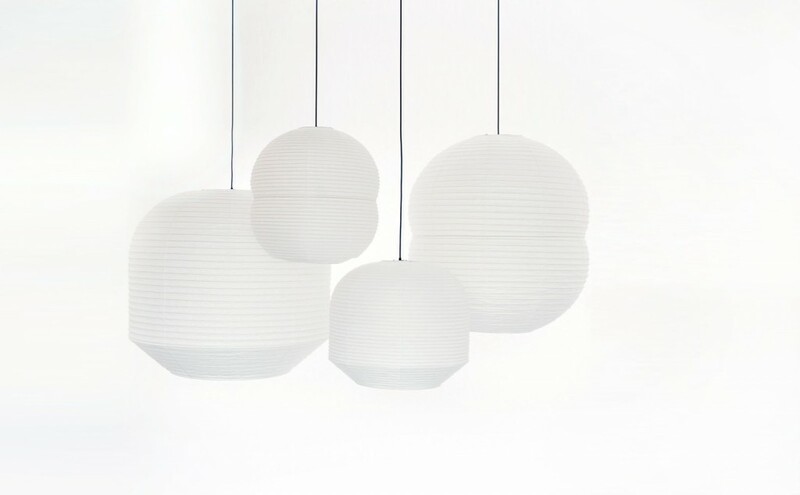 We launched them during the London Design Festival, as The Hotaru lamps collection in close collaboration with twentytwentyone, representing for us the perfect ‘trait d’union’ between an East Asian traditional craft and modern aesthetic, timeless! We named it Hotaru to refer to the Japanese word meaning firefly, a simple and straight reference to the Japanese paper lanterns you can also find in the temples. We have always loved the simplicity and the beauty of this Japanese translucent Mulberry bark washi paper combined to a very refined bamboo structure on which the paper is stretched. We have two shapes for now. The project is born thanks to Edward who visited the company Ozeki while travelling through central Japan. He asked only one question to the owner of the family business: are you interested in collaborating with us for designing a new range of lamps? By saying yes, this project was born. It took almost three years to get the project fixed and to be able to produce those lamps. It’s incredibly difficult to join the bamboo wires and to stretch and fix them around the washi paper. Double Bubble derives its strong, sculptural profile from the fusing of twin spheres, while Buoy is inspired by a maritime marker. It is at once anchored and weightless. Each design is available in large or small sizes, and can be used singly or grouped, to dramatic effect. 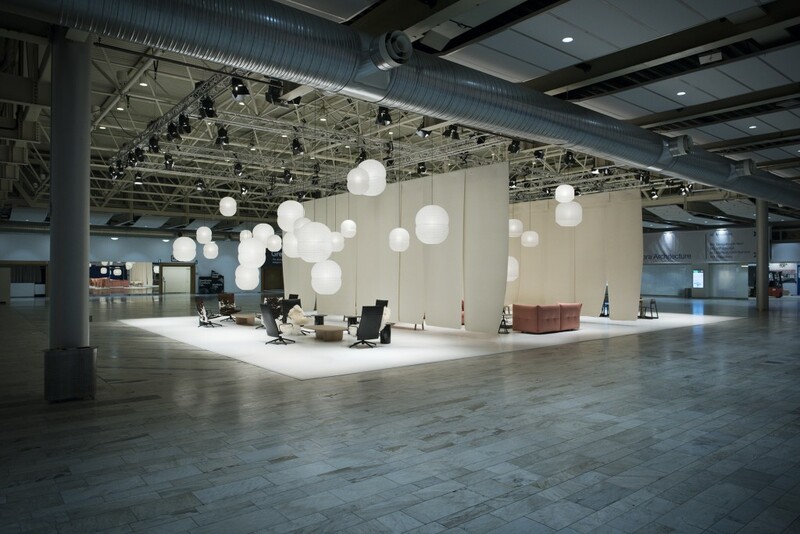 Stockholm Furniture and Light Fair 2016 in Stockholm, Sweden, on 9–13 February 2016. Olympic Torch for London Olympics 2012. Guest of Honour stand. 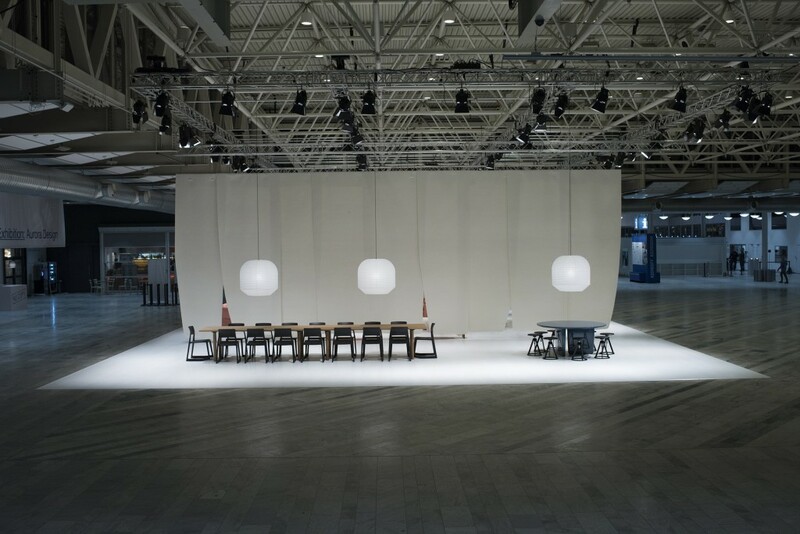 Stockholm Furniture and Light Fair 2016. 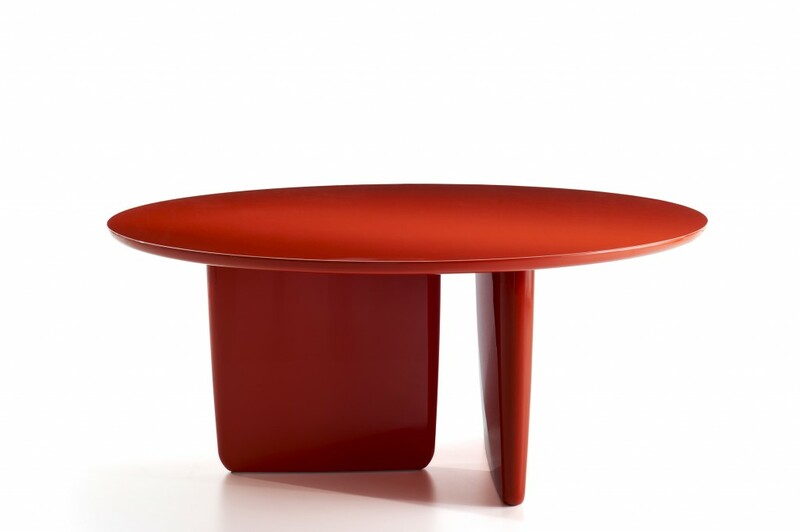 Tobi-Ishi Table for B&B Italia. 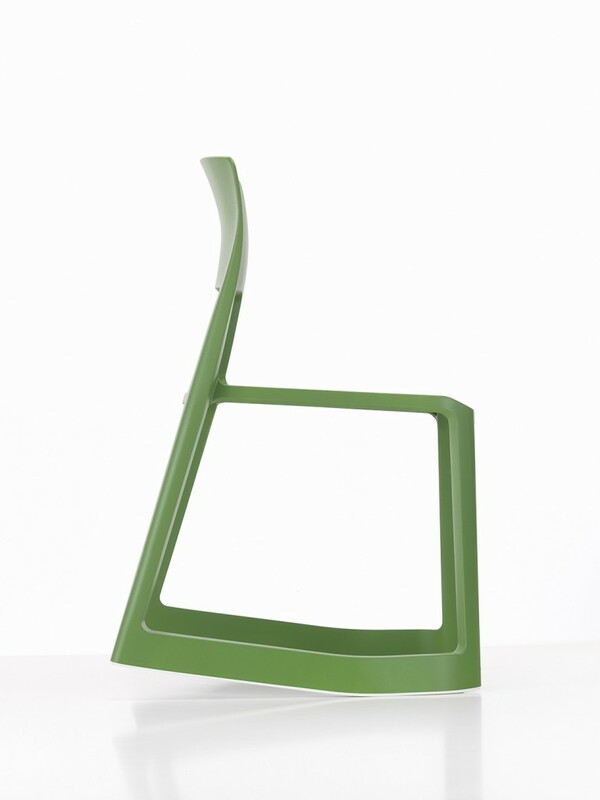 Tip Ton Chair for Vitra.